Breast Cancer Mix on sale! 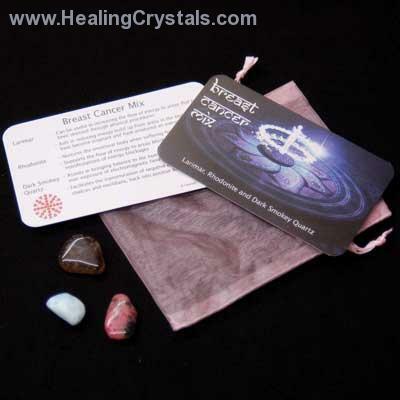 For the remainder of the month (until 31st October), our Breast Cancer Crystal Mix is on sale. Prices start at $3.70 each.